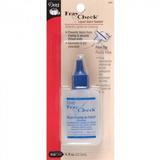 Fray stops are ideal for use in a variety of projects. 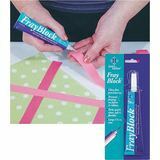 They prevent the edges of your fabric from unwinding while you're cutting, sewing, quilting, and crafting. 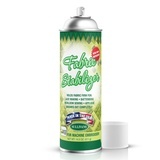 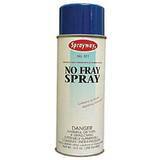 Our selection of fray stops include spray-ons, which coat your fabrics, stabilizing and preventing fraying. 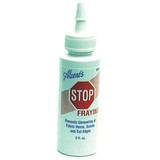 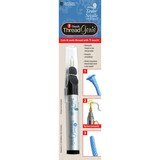 Also included are anti-fray glues with applicator tips allowing you to apply your fray stop exactly where you need it.